Jerusalem: Official results of Israel's elections were published on Thursday night, showing Prime Minister Benjamin Netanyahu's party has beaten the main rival, the Blue and White party. 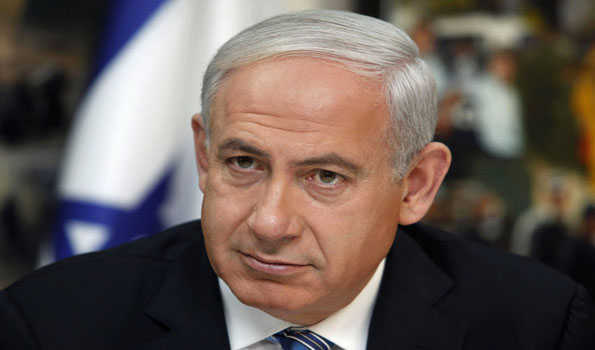 Netanyahu's right-wing Likud party won 36 seats while the centrist Blue and White, led by an ex-army chief, gained 35 seats, the results showed.Netanyahu now needs to form a governing coalition with at least 61 members in Israel's 120-seat parliament, or the Knesset. He already said he intends to build a coalition with right-wing and ultra-Orthodox parties. His likely partners include Shas, with eight seats, and United Torah Judaism, with seven seats, both Jewish ultra-Orthodox parties.The United Right, a new alliance of pro-settler lists and another likely partner in Netanyahu's coalition, gained five seats. Israel Our Home, led by Avigdor Lieberman, a far-right politician and Netanyahu's former defense minister, gained five seats.Kulanu, a center-right party, gained four seats. Overall, the right-wing bloc includes 65 seats.The Labor party, Israel's largest opposition party which had 18 seats in the recent parliament, gained only six seats this time.